Like a lot of travellers I know, I’m obsessed with shopping for cool souvenirs to bring home from my trips overseas, and even if I’m just popping over to one of my favourite European countries for the weekend (as you do) I have a good idea what I want to bring back. But as well as the obvious souvenirs, like the olive oil from Italy that always makes it into my suitcase, I love finding something unusual that will serve as a permanent reminder of my travels. 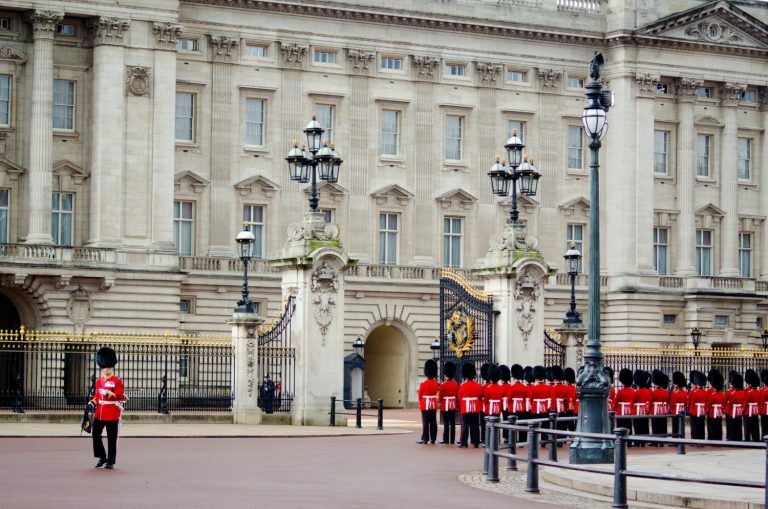 Right at the top of most tourist’s list on a visit to London, is a tour of Buckingham Palace. Even as a native Londoner, I still find myself catching my breath at the sight of the palace, fronted by the Victoria Memorial, when it comes into view after walking through Green Park or down The Mall. 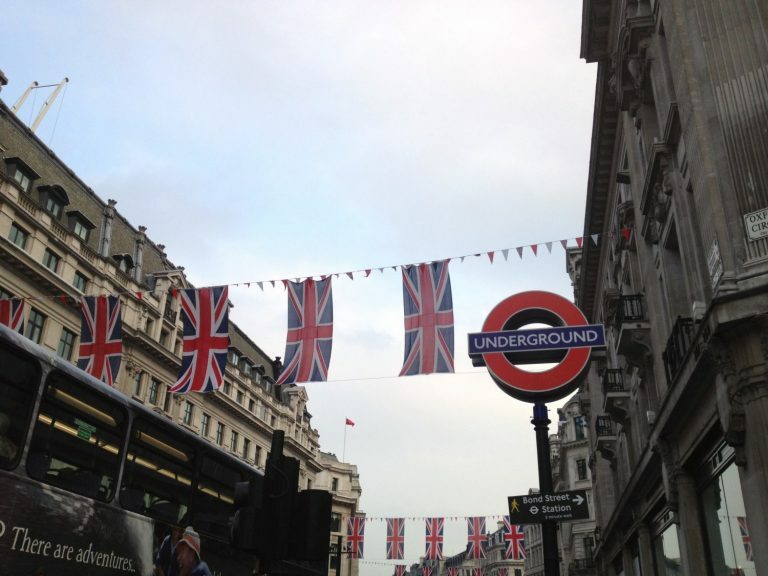 What a lot of people don’t realise is that as well as the grandeur of Buckingham Palace itself, the Royal Collection includes an endless supply of world class artwork, and there is a constantly changing art exhibition being shown at Buckingham Palace’s dedicated exhibition space, The Queen’s Gallery. 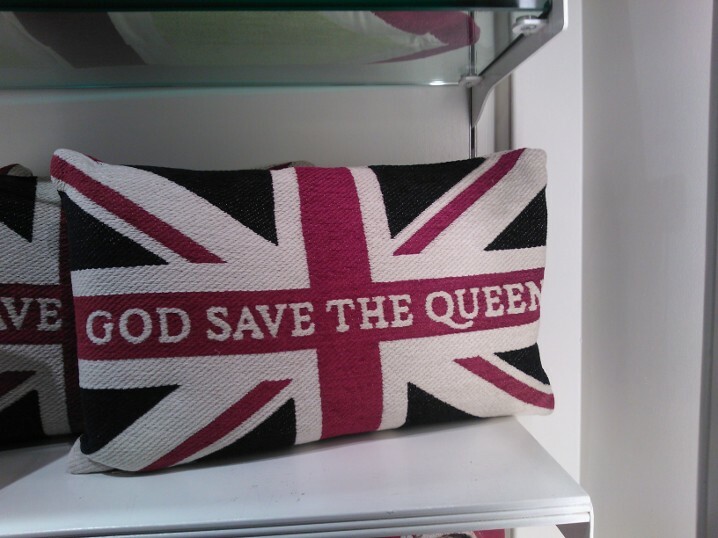 How about a God Save The Queen pillow? You can visit the Queen’s Gallery without buying an entrance ticket to the Palace itself, and the gallery shop has a wonderful collection of royal souvenirs and unique custom designed posters of artwork that’s part of the collection and can’t be bought anywhere else. 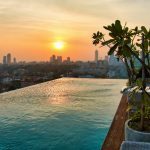 I’ve got countless postcards, post-it notes, bookmarks and other bits here, and if you’re a fan of displaying artwork from your travels on your walls at home, this is the perfect place to hunt out a cool souvenir especially a poster you can frame at a later date. 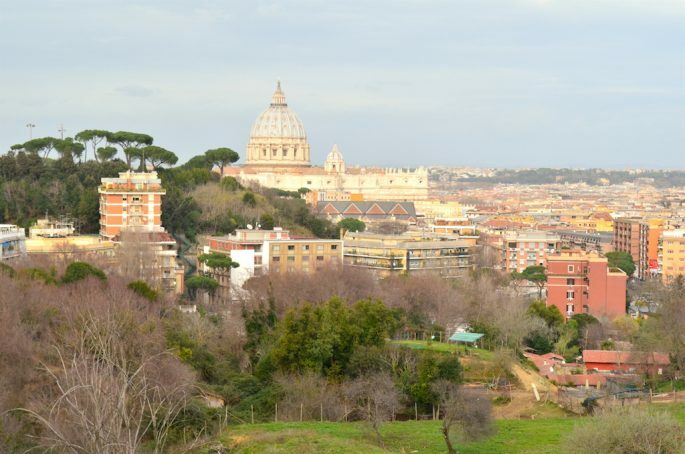 The first time I visited Rome I was on a short layover, and had just 4 hours to do a self-guided whistle stop tour of Rome including a visit to The Colosseum. In those 4 hours I did manage to buy 3 pairs of shoes, one of which I still wear 5 years later, so I must have done something right on the souvenir side of things. 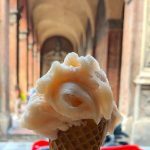 The next time I visited it was to compile a guide to the best boutiques in Rome, so I was lucky enough to meet and interview the creators of some of the most unusual and upmarket souvenirs you could possibly return from Rome with. 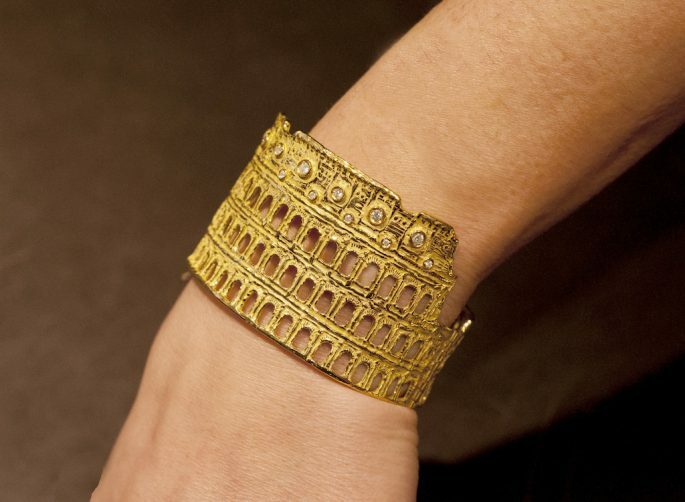 But of all the handmade shoes, artisanal lamps and Italian diamond jewellery I encountered and coveted in the Eternal City, it was this bracelet of the Colosseum which really made an impression, it’s one of the coolest yet classiest tourist souvenirs you can get in Rome. As I have family in Denmark I’ve been returning to Copenhagen regularly since I was a kid, and have come home with every kind of quirky and cool souvenir you can imagine. Along with the edible variety – like Riberhus cheese and a sort of horseradish to put on your hot dogs called remoulade – I always come home with clothing after a trip to DK. Scandinavian street style is famous for a reason. 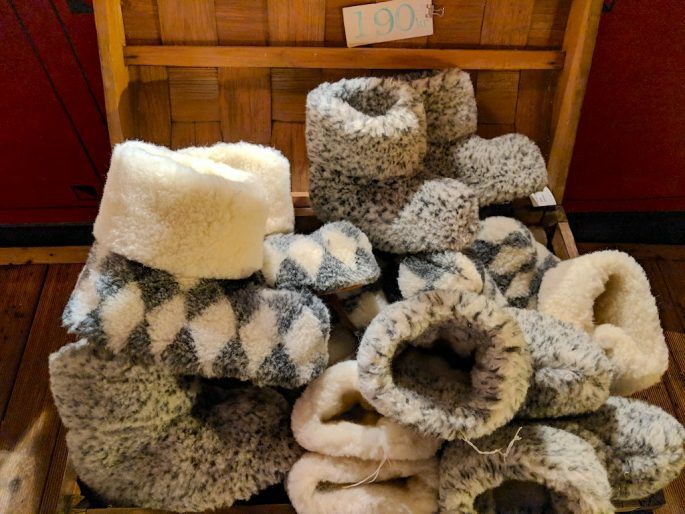 If you’re visiting Copenhagen in the winter the most useful souvenir you can seek out is a pair of Scandinavian sheepskin slippers, which you can find during the highlight of your trip: on a visit to Tivoli. 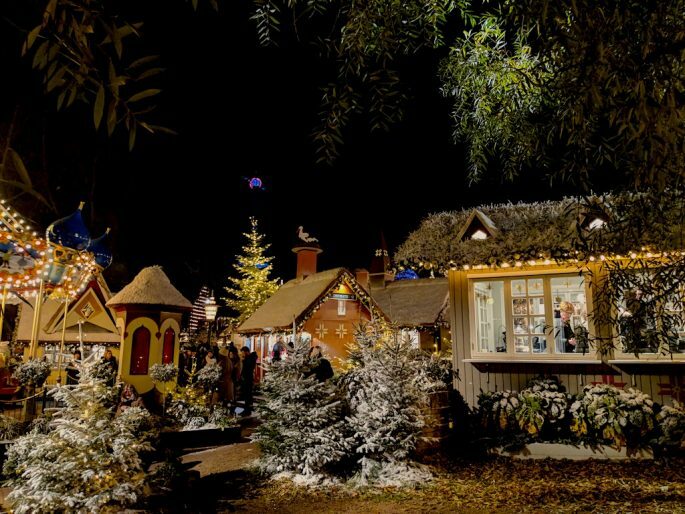 The Danish capital’s world famous and atmospheric amusement park really comes into its own in the run up to Christmas, and as well as the rides, and food stalls, you’ll find some fun but authentic souvenirs which will last you all year. These wool slippers are actually the opposite of being cool souvenirs; they’ll literally keep you warm despite the freezing temperatures in Denmark. 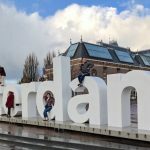 I Amsterdam – getting this picture alone with the sign was harder than it looked! 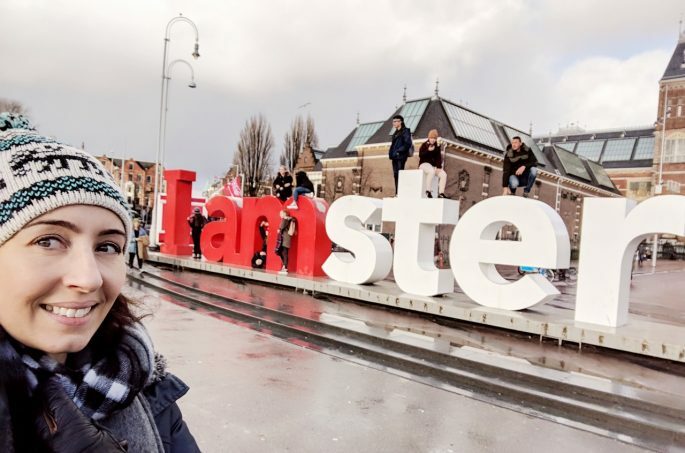 As well as being an incredibly popular place in Europe for a city break, Amsterdam is one of the world’s busiest layover destinations and most people associate souvenir shopping in The Dam with cheese, cloggs, Van Gogh memorabilia and tacky weed-related merchandise. But there’s a fantastic upmarket shopping scene in Amsterdam that makes it a pretty great city to pick up anything design-led. Having said that, the cool souvenirs I’d recommend bringing back from Amsterdam above all else are cookware items from Dille & Kamille. 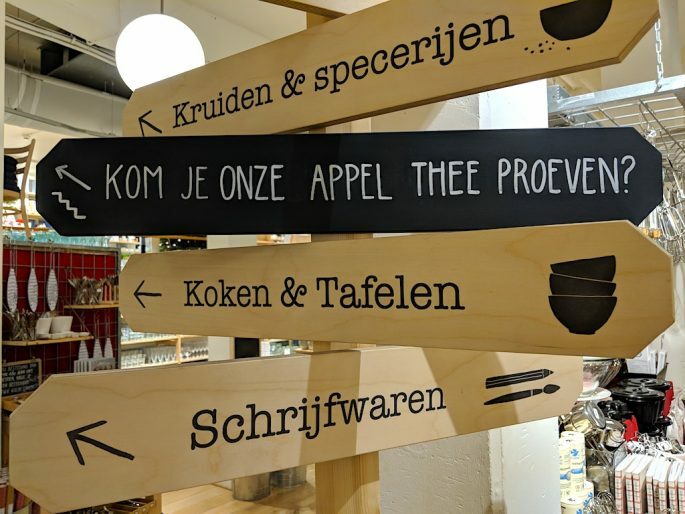 I’ve shopped for kitchen equipment all over the world, but I can honestly say that the selection at their central Amsterdam store (they have 30 branches in Holland & Belgium by the way) had me jumping up and down with glee. I have found the empanada mold and the teeny tiny miniature cheese grater I personally picked up to be brilliant additions to my kitchen drawers, and now I couldn’t live without them.